Turning something you’re very passionate about, into a business. Helping the community you feel so close to, as the main reason for your company’s existence. Isn’t that what we all dream of, and what many of us are pursuing? 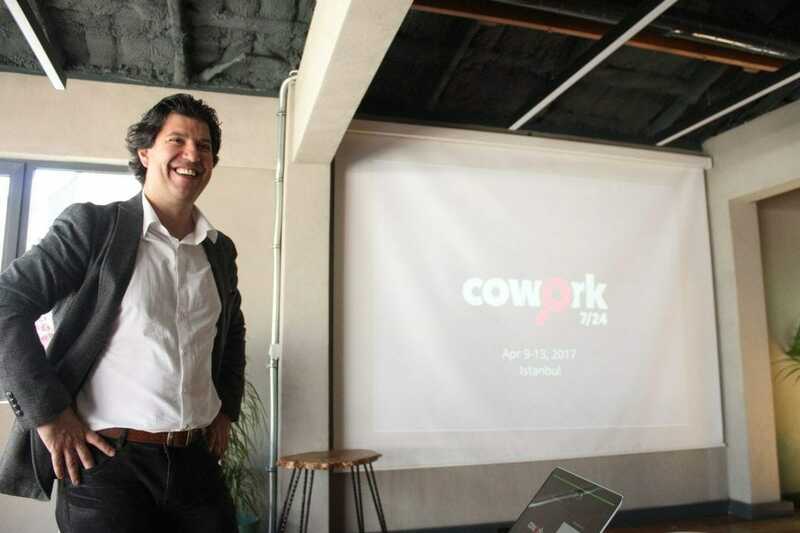 Serkan Kurtulus, founder of Cowork7x24, is doing exactly that. I’ve met only few people who are as excited about an industry as he is, and it’s contagious. So, I asked him all about his journey that led him here, and his vision for the future. 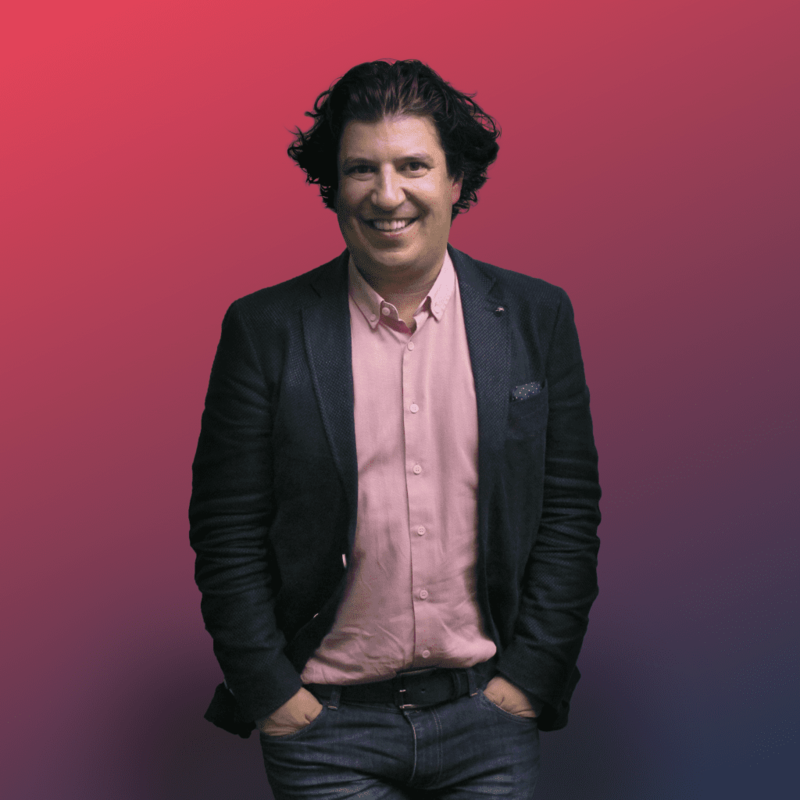 For the future, Serkan foresees growth, but also changes in the industry. 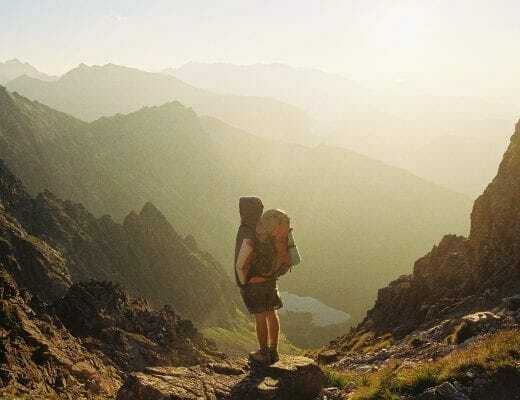 ‘I think the “supply” is growing faster than the “traditional demand” which usually consisted of freelancers, programmers and small start-up teams, meaning there will be more seats and rooms than the current target audience needs. This will force coworking spaces to create new demand channels by customer differentiation. We will see more coworking spaces specializing in one or two vertical channels, tailoring their spaces to attract more of those professions. The ones who manage to adapt will win and will continue to grow. 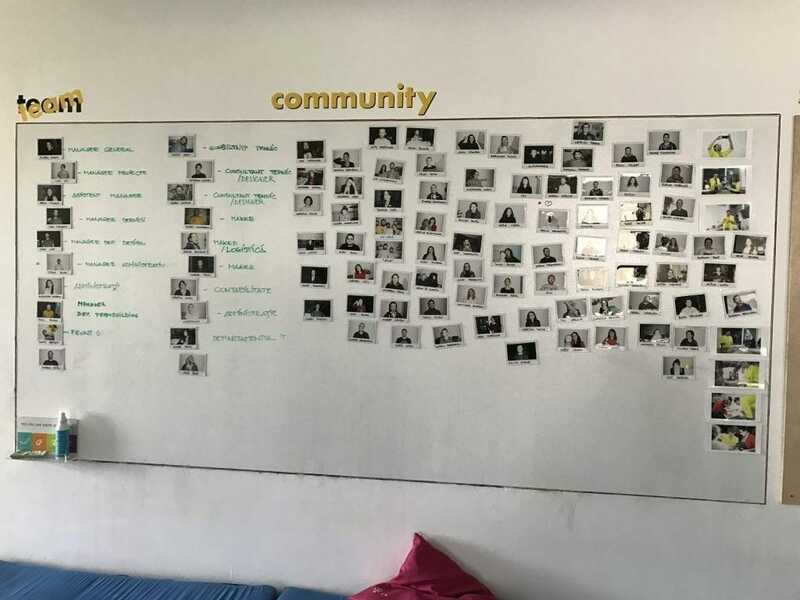 Depending on when exactly you’ll read this article, the Cowork7x24 app has just been released or will be released in the next couple of weeks. Make sure to follow the Facebook group and Instagram to stay up-to-date about the latest Coworking news. 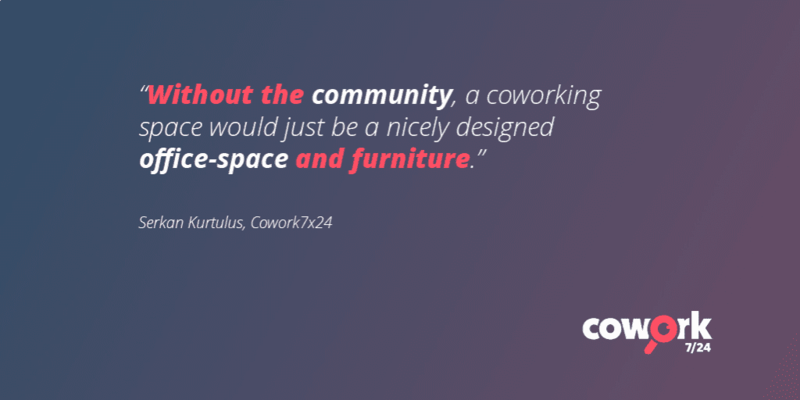 Want to meet Serkan and the Cowork7x24 team? We will be in Budapest, Hungary, between August 4 and 9, and will be attending and organizing various coworking events.